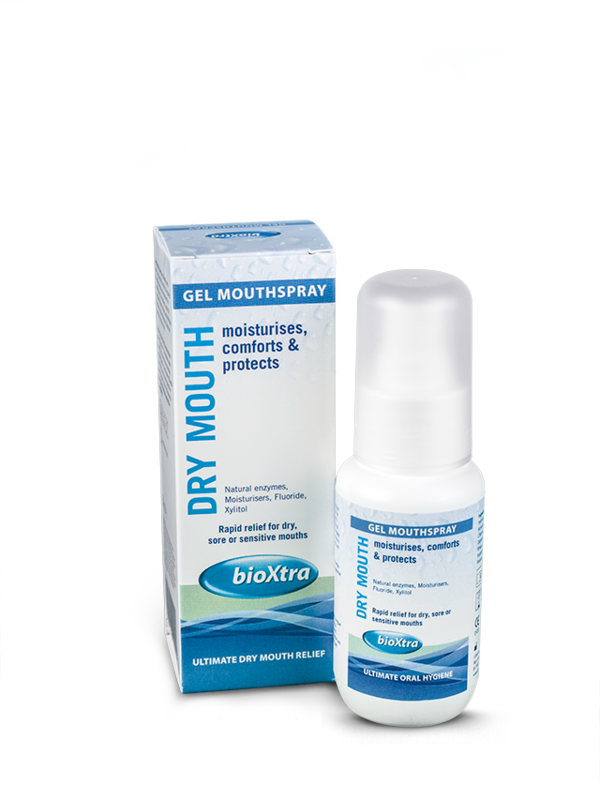 bioXtra Dry Mouth Mild Toothpaste gently supplements natural saliva by regulating the microenvironment of the mouth. 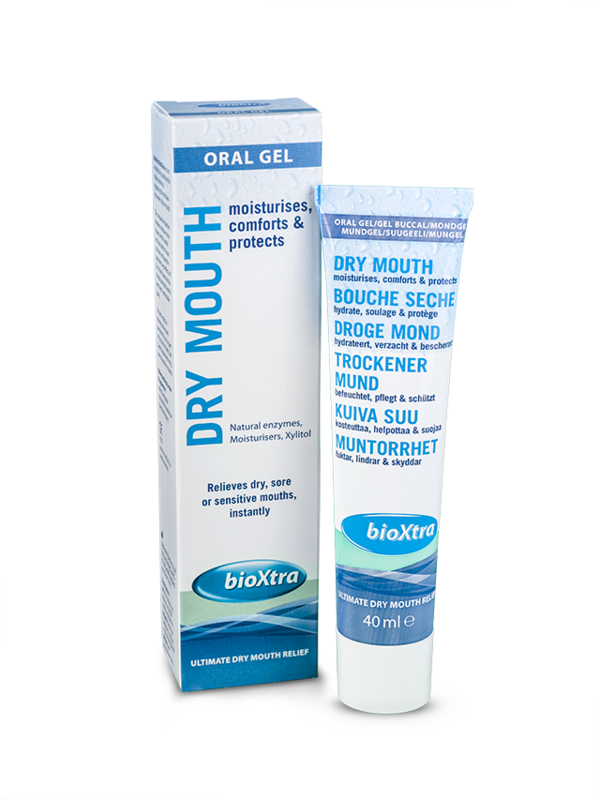 The mild tasting formulation guards against plaque build-up, strengthens enamel, helps prevent the formation of dental caries and ease the symptoms and effects of Dry Mouth (xerostomia). 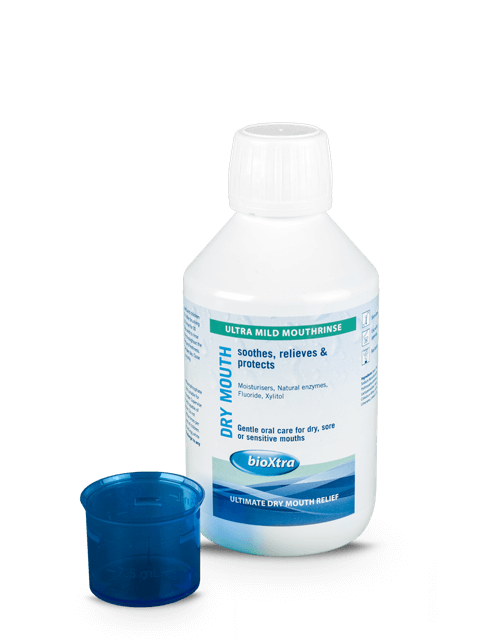 It helps maintain a healthy mouth and promote fresh breath. 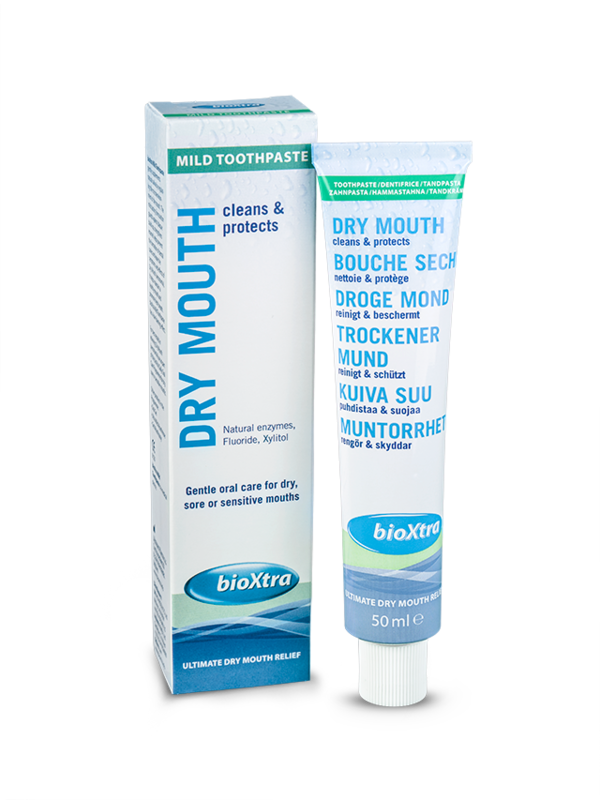 bioXtra Dry Mouth Mild Toothpaste has a low foaming effect.